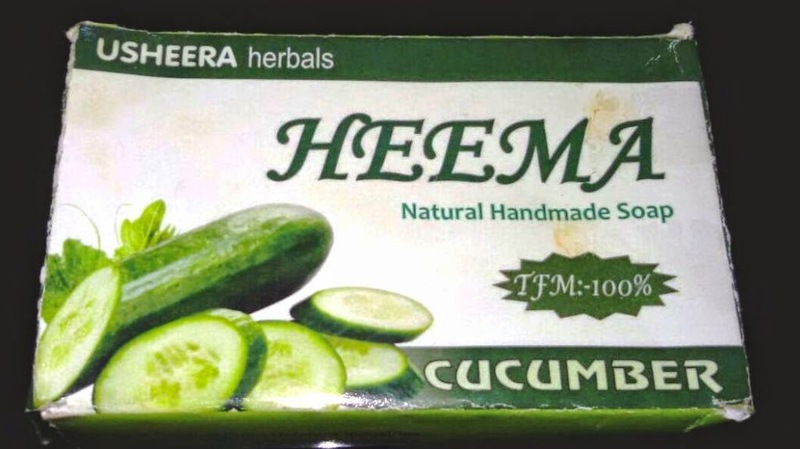 A quality product with, refreshing vegetable cucumber & vetiver. Moisturize & refresh your skin. Prevent acne & skin rashes. Well known for deterring mosquitoes & pesky insects. Cucumber extract, Vetiver oil, Coconut oil, Lye, Talc powder & clove.